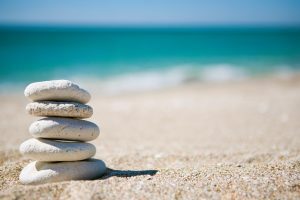 Our Manhattan Beach recovery location is located on a gorgeous campus, is fully equipped with all the luxurious amenities of home, and some of the most qualified individuals in the recovery field staff our facility. Whether you are just beginning your recovery journey, or are merely looking for a positive place to reset and recommit to your sobriety goals, the South Bay Sober Living Manhattan Beach location is the perfect place for women in recovery. Commonly referred to as the “Pearl of the South Bay,” Manhattan Beach is a beautiful and exclusive location in Southern California. 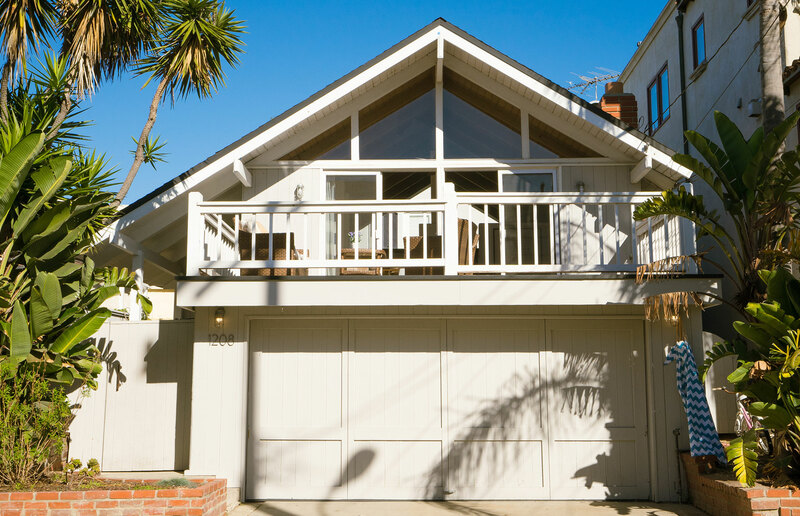 Whether you’re drawn to the area’s expansive, pristine beaches, gorgeous, high-end real estate, or thrilling, panoramic views, Manhattan Beach is the perfect location for individuals looking to commit to their recovery journey without sacrificing location or luxury. Manhattan Beach offers a vast array of outdoor activities to participate in, including abundant bike trail options, ocean side yoga and meditation, snorkeling, scuba diving, surfing, national beach volleyball tournaments, and tons of parks and outdoor community spaces to enjoy. Manhattan Beach also boasts a large aquarium and a gorgeous botanical garden that is open to the public. This stellar location is also home to many high-end shopping and dining destinations. In Manhattan Beach, you’re sure to find something new and spectacular to do every day! 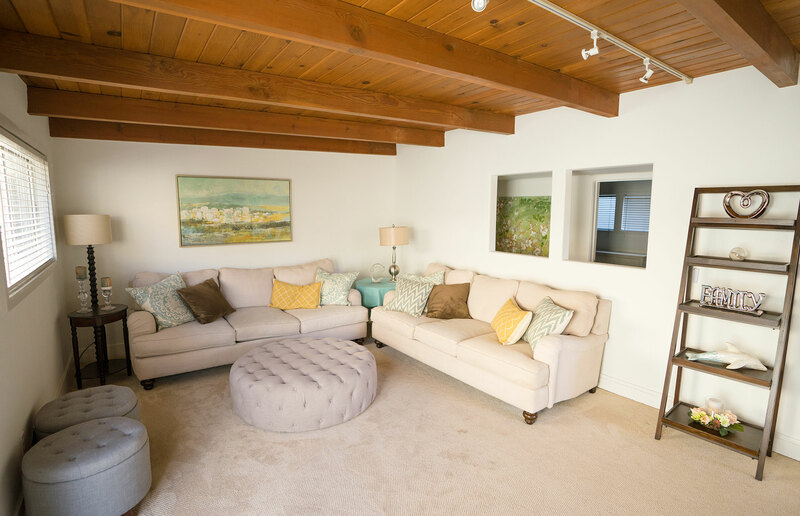 The Manhattan Beach recovery home for women provides all of the luxury amenities that are typical for this upscale and highly sought after location. This destination boasts five spacious bedrooms, a complete chef’s kitchen, full-size, state of the art, free laundry facilities, access to stellar exercise facilities, on-demand drug testing, and round the clock support from expert staff. Too often, women’s sober living and other “halfway house” facilities feel restrictive, sterile, and disconnected from the real goal of recovery. At South Bay Sober Living, we strive to provide a stellar living experience by equipping our sober living spaces with high-end fixtures and hardware to create a comfortable and relaxing experience. We know that recovery can be challenging, but finding a beautiful place to live while you work towards your goals shouldn’t have to be. Participants in our program can expect all of the comforts of home to be paired with a reasonably structured environment that makes recovery much more manageable and sobriety significantly more attainable. Women admitted to the program will be expected to completely abstain from any drug or alcohol use, participate in weekly house meetings, and work towards their individual sobriety goals with their expert care team. South Bay Sober Living is committed to providing a safe environment for all of our residents. By providing a sober living home specifically designed with the needs of women in mind, our participants can avoid many of the uncomfortable and potentially dangerous situations that may be present in mixed-gender facilities. Many women who struggle with chemical dependence have experienced different levels of trauma and abuse at the hands of various men in their lives. The women in our programs can connect with one another about their previous drug and alcohol use behaviors (and the experiences that contributed to those behaviors) in a space where they feel comfortable and confident. The professional staff members at South Bay Sober Living are committed to empowering individuals in our communities to reach their sobriety goals by treating the mind, body, and spirit. Women admitted to our program will have the opportunity to work with top-notch therapeutic and mental health staff, will work with expert nutrition and exercise science staff, and will have access to meditation instruction and vocational support to gain a better sense of their life’s real purpose. Participants will also have the chance to get involved in different activities like sporting groups, religious events, and hobby groups to establish new productive and healthy habits. We know that getting sober requires whole-person support, and we look forward to helping our participant’s experience wellness in new and innovative ways. Women admitted to our program will have the option to connect with health practitioners from a variety of different disciplines, including acupuncturists, chiropractors, psychiatrists, and allopathic medical doctors to provide addiction support services from as many angles as possible. 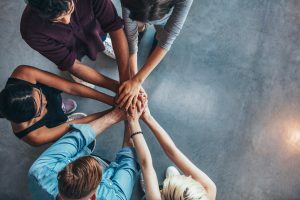 Individuals participating in the program at South Bay Sober Living will work with a team of experts to create a recovery plan that is specific to their needs and interests. 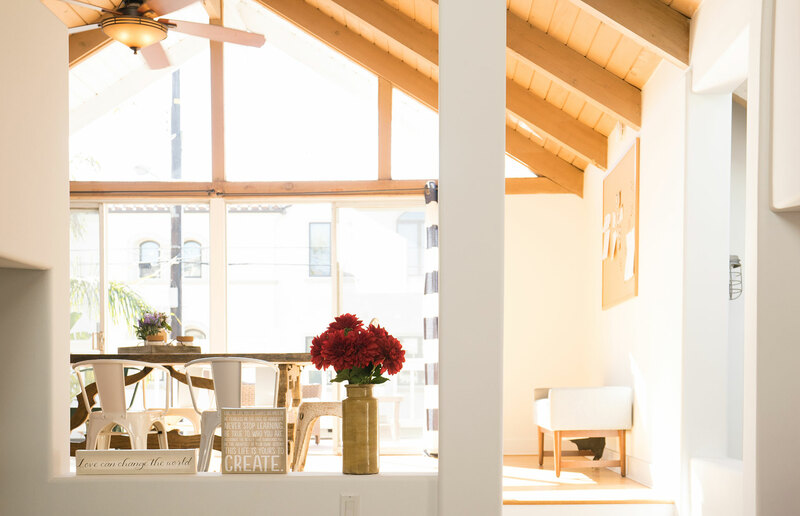 Women who participate in the South Bay Sober Living community in Manhattan Beach will have the opportunity to connect with other women who have experienced similar addictive behaviors in the past. Participants in the program will work together to complete group therapy and skills sessions, manage their living space and set and maintain community standards. Often, addiction can cause isolation and increased social anxiety. Our program creates space for women in recovery to connect with others and build their confidence as they work towards creating and maintaining a sober and fulfilling life. Our Manhattan Beach women’s sober living facility also provides opportunities for family support and counseling so that participants can rebuild relationships with their loved ones that may have been damaged because of drug or alcohol abuse. South Bay Sober Living is committed to providing long-term wrap-around services for women who participate in the sober living program in Manhattan Beach. Individuals admitted to the program will be able to connect to local AA and NA groups, establish lasting counseling relationships, and build a sober community with lasting friendships. Individuals who complete our program can rest assured that the support they need won’t end the moment they leave our facility. We ensure that all of our participants are connected to 12-step programs and counseling services in their home community upon program completion and that they have the stress management and life skills necessary to manage temptation and triggers in their daily lives.